NSW Farmers' Croppa Creek/North Star Branch invites all interested members and the community to hear an update on the proposed alignment of Inland Rail across the Whalan Creek and Macintyre River. The implications in the valley for landholders, communities and industry will be discussed. The currently proposed alignment poses a risk of flooding to properties and communities. It also poses a risk of diverting floods away from the natural flood path which could significantly reduce natural flows and beneficial flooding to irrigated and dry land farming enterprises as well as grazing properties downstream of the proposed alignment. 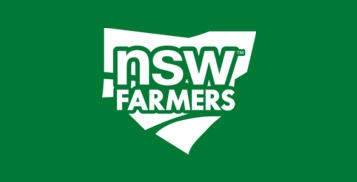 This meeting will provide the latest information on the proposed alignment from affected landowners and community representatives on the North Star to Border Community Consultation Committee and provides the opportunity for NSW Farmers' members and other effected landholders to have a say on what is proposed.